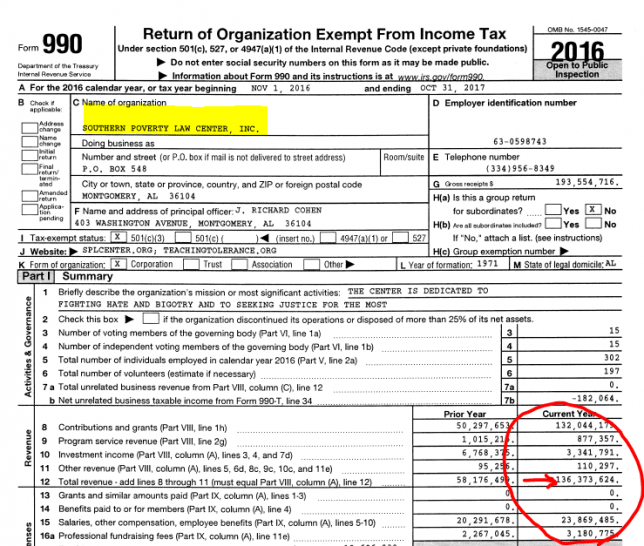 The Southern Poverty Law Center is fabulously wealthy according to their latest tax filings. Imagine all the southern poverty they could solve with that money. Instead, they’re spending it all on censoring the internet and shutting down right-winger’s free speech.